Here at Craftwood we not only undertake commercial projects but can help you with your project at home. 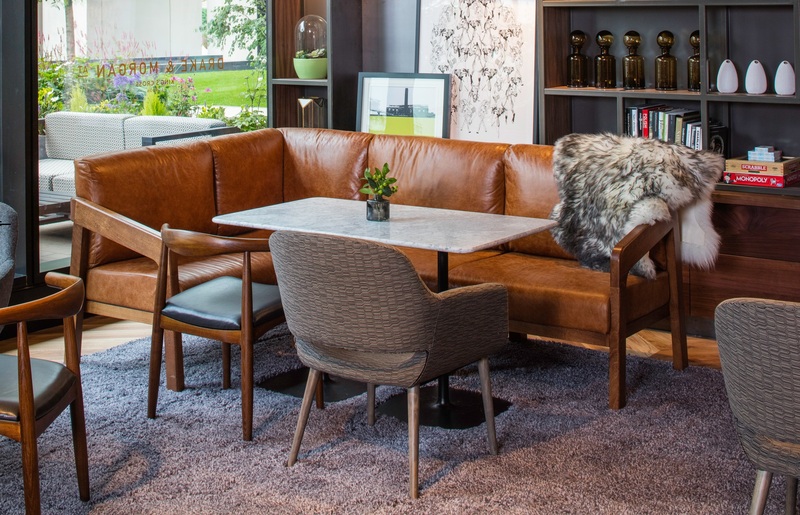 Craftwood Interiors Ltd are the leading specialist in the manufacture and installation of bespoke banquette seating, furniture and soft furnish solutions for the domestic, hospitality and corporate markets and are renowned for their high standards. Priding ourselves with decades of expertise, we can offer you excellent quality, design led furniture, upholstery and coverings with, current season fabrics and materials to fit with trends of the past and present, to create the perfect unique look for your home. Alternatively, Craftwood have a dedicated and inspirational team of designers who will, if required, visit your properties and work with you to help in building a bespoke design specific to your requirements with advice on styles trends, fabrics and materials. Craftwood are pleased to offer this service as well as access to one designated project manager guiding you through the entire process, shaping your ideas and bringing them to life. Looking for something unique in your home? We can help with your residential project.